We hope you enjoy reading out latest News and Blog articles. One thing we hear from our clients all the time is ‘I wish I had time to learn, how can I fit in the time for a powerboat course?’ When you are juggling work and family commitments, the idea of devoting time to a boating course or learning can seem out of reach. The same is true for our shore based courses such as First Aid, Navigation or Sea Survival Courses. Its true that to become a really accomplished boater takes time and effort. But if you’re a total beginner or want to add to your existing skills, you might be surprised at how much you can learn within a couple of days. For example, what if we told you that you could learn all of the basics of powerboat handing and navigation, and earn a qualification to start chartering boats in the UK and Europe – all over a single weekend? 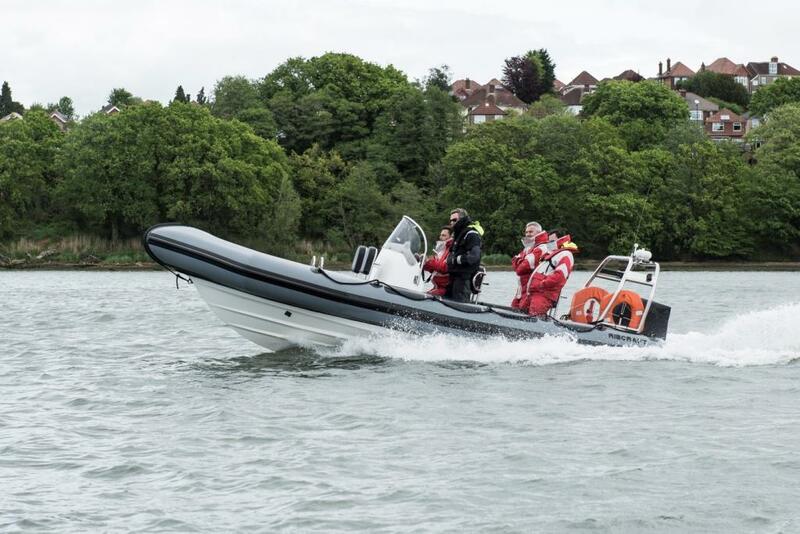 Along with the RYA Level 2 Certificate, upon completion, the course also offers a free International Certificate of Competence (ICC) assessment, our students also get access to our classroom based VHF radio communications course – which means you will have everything you need to start powerboating in UK and European Waters. What if you’re looking to take on a motor cruising course instead of powerboating? Getting to grips with larger boats at skipper level does require more training, but there’s still plenty you can achieve in a single weekend. For budding crew members, for example, there’s the RYA Helmsman Course – another 2 day weekend course that requires no prior experience. Why not start your motor cruising journey into open water with this course? How about the shore based courses such as First Aid, Navigation or Sea Survival? What do I need for a career at sea?